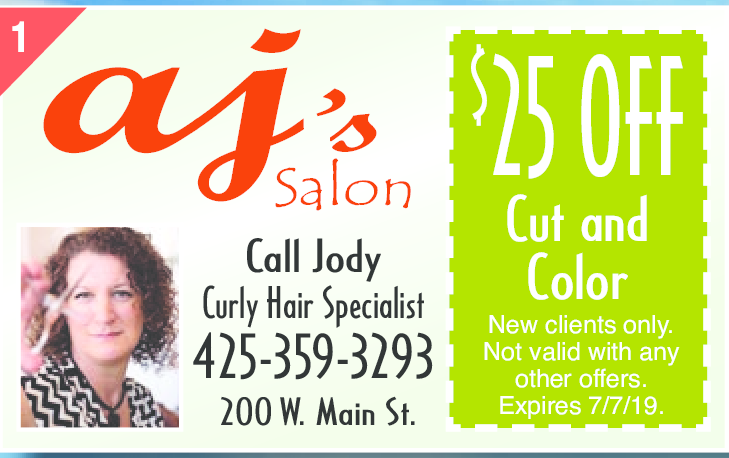 A hair salon offering cuts, colors, styling, and waxing for all ages and genders. New clients only. Not valid with any other offers. Expires 7/7/19.